For dreamy days spent swimming in sparkling crystalline waters and lazing on sugar-white sand beaches beneath gently swaying palms, the Caribbean has it covered. 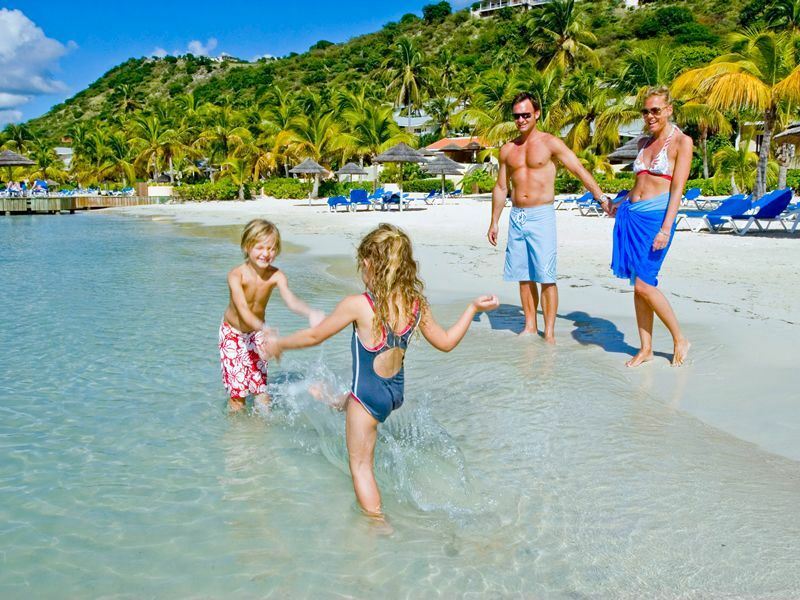 We check out the top 10 family hotels in the Caribbean for fabulously fun-filled family holidays, all promising outstanding activities for kids and parents. What: Located north of Tortola, this beautiful resort boasts a unique volcanic setting, with suave decor and luxurious amenities only adding to the classic Caribbean charm. The suites and villas here are opulent, with thatched roofs and dark woods creating a rustic-luxe vibe, and the three private white sand beaches offer a stunning place to soak up the sun. Best for kids: With a plethora of water sports at the three stunning beaches, to two fabulous swimming pools, the kids will have a whale of a time enjoying the sunshine and keeping cool in the water. After working up an appetite with an afternoon of snorkelling or making sand castles, take the whole family to Tierra! Tierra! for a decadent burger, before strolling along to the Gourmet Market & Cafe for an ice cream. Best for parents: Enjoy a romantic hike to the area's incredible vistas, or perhaps spend a lazy afternoon treating yourself to a soothing treatment at the Ixora Spa. Overlooking the deep, turquoise Caribbean waters, the natural botanicals used in the spa's therapies provoke a wonderful sense of wellbeing for the mind, body and soul. What: Enjoy a luxurious Caribbean holiday, whilst also teaching the kids all about sustainable living. Home to a Hydroponic Farm that harvests their food and water, CuisinArt is an environmentally-friendly oasis that doesn’t skimp on opulent living. 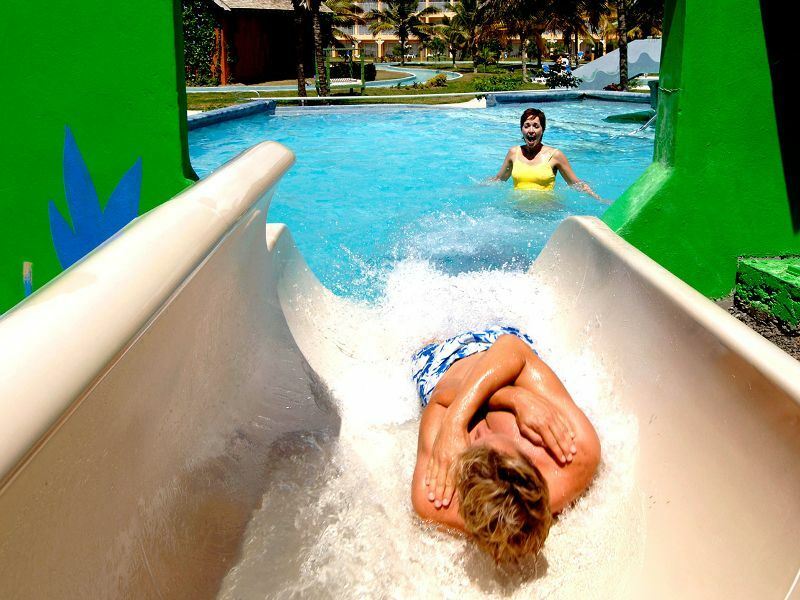 Best for kids: This colourful and vibrant resort offers an exciting wet play area, perfect for kids to make new friends and splash around all day long. Little touches like being offered a refreshing homemade sorbet add to the magic of enjoying the Anguillan sunshine. 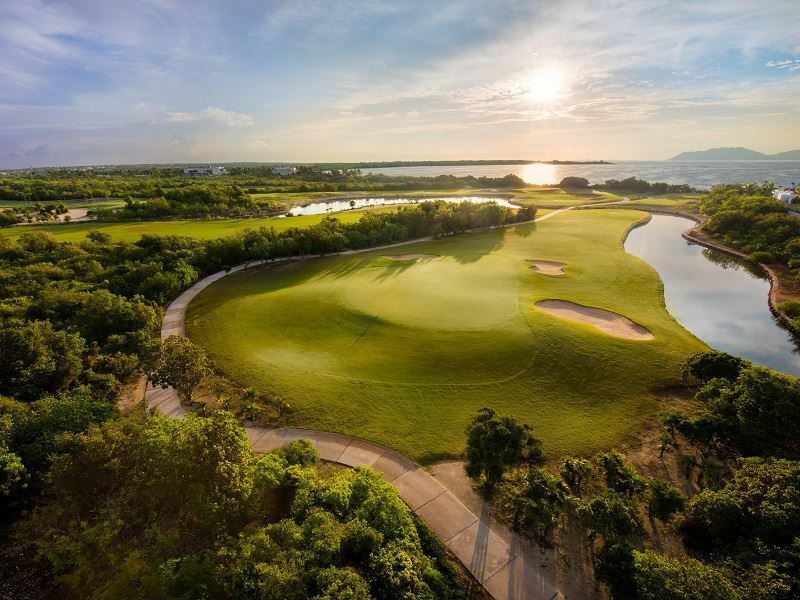 Best for parents: Adults will relish a chance at spending at afternoon practicing their swing at the 18-hole Greg Norman Signature Design Championship Course. Meanwhile, the calming Venus Spa boasts an array of beautiful treatments inspired by the elements of sun, sea, wind and earth. 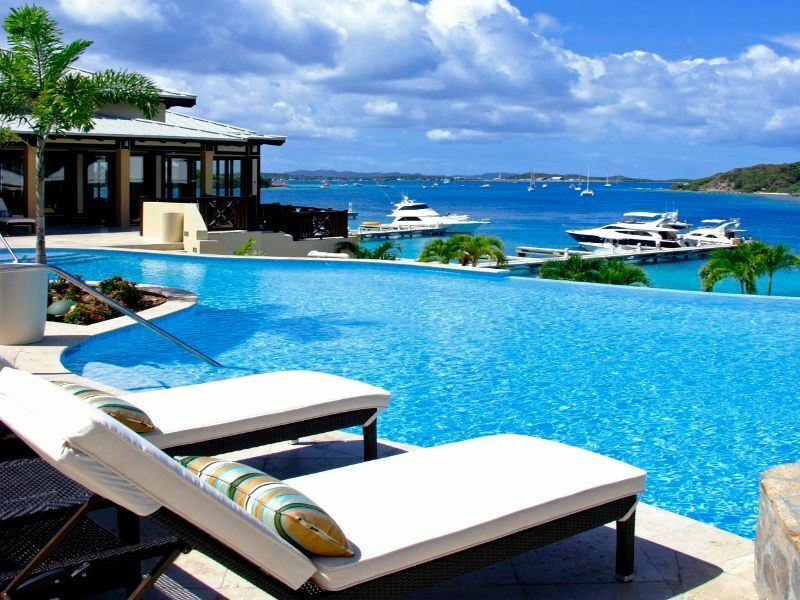 What: Just steps away from Pinney’s Beach, this beautiful 5* resort offers a more modern take on Caribbean living, with three stunning infinity edge pools, spacious suites nestled within 12 plantation style cottages, and seven innovative restaurants and bars to explore. Best for kids: The Kids for All Seasons program offers a plethora of exciting Caribbean-inspired activities for children aged 3-9 years old. Activities such as sea turtle conservation while help teach the kids all about the local wildlife, whilst cooking classes and coconut demonstrations create a fun way to learn more about the island. Best for parents: Whilst the kids are off having fun, parents have the opportunity to relish the peace and quiet of the adult-only Reflections Pool. The spa is well worth mentioning too, with a soothing volcanic stone whirlpool and holistic treatments – best finished with a rum-pairing dinner at Mango. What: Located on the beachfront at Punta Cana, this stylish five-star playground is geared up for family fun with a four swimming pools, 11 speciality restaurants, a 24-hour casino and a huge Las Vegas-style theatre with a bar on each level. Each of the 1,990 rooms and suites are furnished with rich woods and décor that mixes designer-inspired white interiors with dramatic splashes of colour. Best for kids: The Barcy Water Park will delight kids for hours with castles, slides and waterfalls, but the showstopper is the resort’s new Pirates Island Water Park, an aquatic adventureland presenting challenging pools and chutes (charges apply). Children aged three to 12 are looked after in the Barcy Kids Club which provides an assortment of fun-filled arts and crafts, games and age-specific entertainment. Teens aged 13 to 17 can cut loose and party-without-parents at Xone Teen's Nightclub. Best for parents: Indulge at the luxurious U-Spa Bávaro, work out with cardiovascular training equipment at the gym, browse the boutiques in the shopping centre or fill the hours with golf, kayaking, sailing and more. By night, sip refreshing cocktails at the sport’s bar, watch nightly live shows and feast on gastronomic cuisine; from minimalist Japanese delicacies to fiery Mexican cooking. 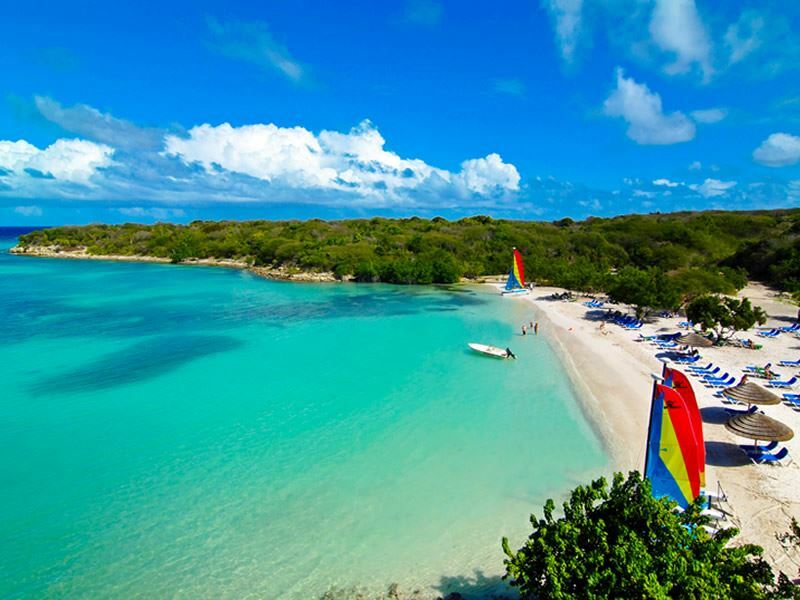 What: Nestled along Antigua’s southwest coast, this luxurious hotel has a gorgeous backdrop of sugary white sands and lush green hillsides. With over 250 rooms, suites and villas, there’s something for every family’s budget and taste, and children and parents alike are likely to enjoy the variety of sports and activities on offer here. Best for kids: Whether you have younger children or teens, St James’s organised activities will have every age entertained for hours. From swimming activities and art classes, to nature trails and seasonal themed programmes, there’s plenty for young travellers to get stuck into. There are even children’s meal times in case mum and dad want a quieter evening. Best for parents: The two powdery beaches and whopping six swimming pools offer plenty of spots to soak up the sunshine or take a dip in the water. For more active parents, there’s a myriad of sports including tennis, volleyball, and even a gym. After a day of relaxing, the restaurants are perfect for either a romantic meal for two, or a fun meal for the whole family. 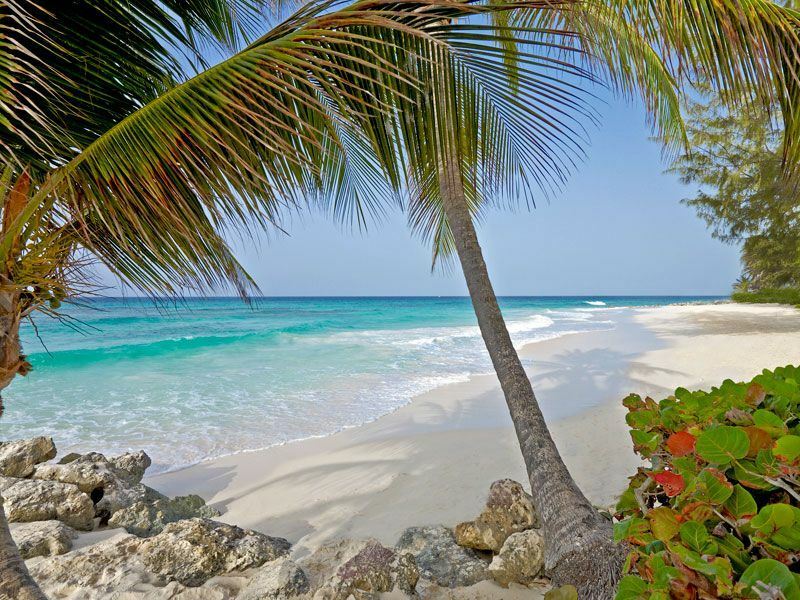 What: Named for its location on a 1500-foot stretch of white sand beach where sea turtles return to lay their eggs every year, this all-inclusive, all-suite resort on the south coast of Barbados is resolutely family-friendly. Amenities include 161 junior and one-bedroom contemporary suites, two floodlit tennis courts, two free-form freshwater swimming pools and three on-site restaurants and bars. Best for kids: The Flying Fish Kids’ Club provides a stimulating selection of indoor and outdoor activities for children aged three to 12; from calypso dancing, steel pan lessons and road tennis to beach volleyball, scavenger hunts and chaperoned movie nights. The under-threes can also join in the fun, but must be accompanied by a parent or certified nanny. The resort also runs an on-site Aqua School offering complimentary water sports, seasonal educational marine programs and surf excursions. Best for parents: There is plenty to please grown-ups who want time out from the kids; take a dip in the adults-only pool, rent a car to explore the island's rum distilleries, book a couple’s spa treatment and savour a private beachside dinner. Highlights include complimentary classes in cooking, cake decorating and drink mixology as well as watersports such as sailing, snorkelling, boogie boarding, kayaking and windsurfing. The romantically-inclined can even renew their vows here. What: Set within 85 acres of palm-fringed gardens on the silvery south coast of St Lucia, this all-inclusive beachfront resort offers two different worlds in one idyllic setting. The Harmony wing is a serene adults-only retreat whilst the Splash wing is a vibrant family-orientated zone with the island’s largest water park. This captivating gem has 250 brightly-decorated guestrooms, four swimming pools and four tantalising restaurants, including a beach grill, to suit every palate. Best for kids: The CocoLand® waterpark boasts exhilarating rides, slides, cannons, whirlpools, waterfalls and a lazy river to thrill kids of all ages. Coco Kidz provides a jam-packed activity schedule for children under 12 whilst The Clubhouse is a dedicated activity centre for tweens and teens aged 13 to 17. Most impressive is The Zone, the first paintball facility of its kind in the Caribbean where teams of up to five players can fire neon paintballs at their opponents (extra charges apply). Best for parents: Harmony offers grown-ups a romantic escape with palm-fringed pools, hammocks, cabana beds and the Kai Mer Spa which specialises in organic treatments. Book a personal trainer for a one-to-one workout, play tennis on one of four floodlit courts, or take a yoga class. By night, drink exotic cocktails in six bars and enjoy upbeat Caribbean party nights with dancers, acrobats and fire-breathers. More information and to book: Coconut Bay Beach Resort & Spa. What: With a 750-foot-long crescent of shimmering sun-kissed white sand on your doorstep, this swanky resort on the platinum west coast of Barbados has been fabulously renovated to include three swimming pools, four first-class restaurants and 104 contemporary guestrooms featuring modern décor, oversized balconies, panoramic ocean views and state-of-the-art amenities. 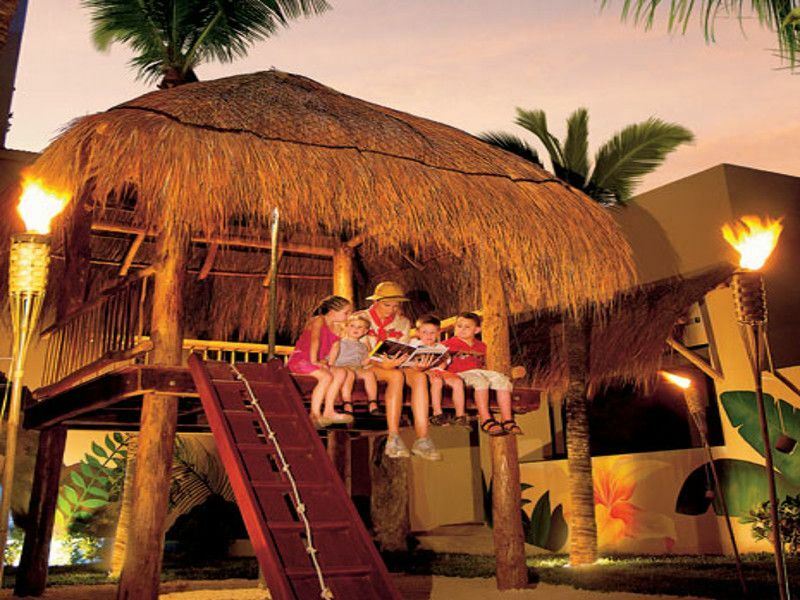 Best for kids: The resort has two age-appropriate kids’ clubs. The Flying Fish Kids Club provides fun-filled supervised activities for children between ages of four and 12, while certified nannies are on hand to look after babies and toddlers. Tweens and teens are catered for in the ultra-cool Club Tamarind, a large lounged decked out with Wii consoles, computer games, air hockey, pool and table tennis. Best for parents: The on-site Aqua School offers complimentary watersports including waterskiing, banana boating, snorkelling, sailing, boogie boarding, kayaking, windsurfing and paddle boarding. 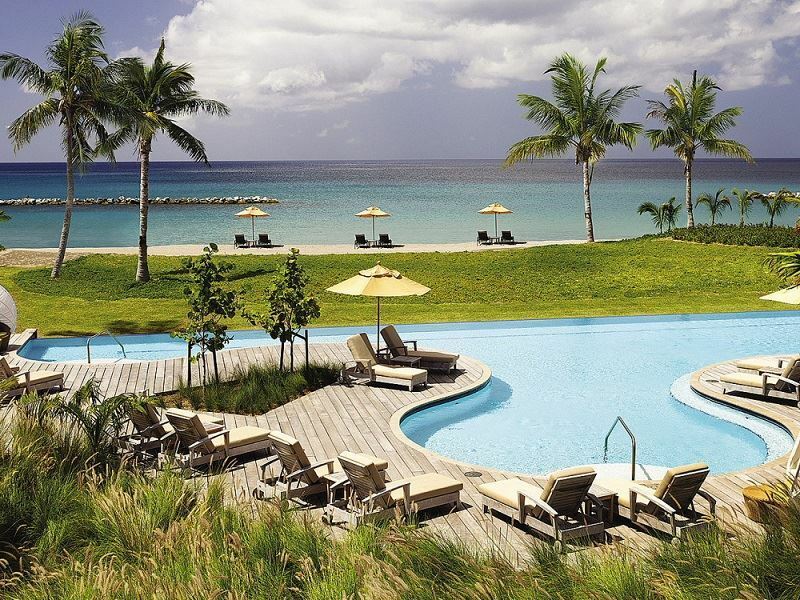 Snorkel with turtles, book a round at the 18-hole Robert Trent Jones-design golf course at the nearby Royal Westmoreland, pamper yourself at the spa and stay in shape with Cybex cardio and weight equipment at the fitness centre. For those who fancy exploring the island, there is a series of excursions including duty-free shopping trips, catamaran cruises, rugged safari tours and glass-bottomed boat rides. What: Set within 30 beachfront acres and bordered by Devil's Bridge National Park on Antigua’s northeast coast, this eco-resort promises a child-friendly welcome in stylish surroundings. Caribbean-style white-washed cottages with private verandahs and vaulted ceilings are scattered around the freeform swimming pool, all offering superb views of the beach and tropical gardens. The resort has also added six new two-bedroom villas which are perfect for larger families. Best for kids: Potty-trained children from two-years-old are cared for at the Kid's Club, a purpose-built building featuring its own splash pool and adventure playground. Professional staff organise activities throughout the day; from art classes, pool games and nature trails to seasonally themed programs at Halloween, Easter and Christmas. Older kids are catered for with crazy golf, a games area, movies nights and a weekly teen’s disco and karaoke. 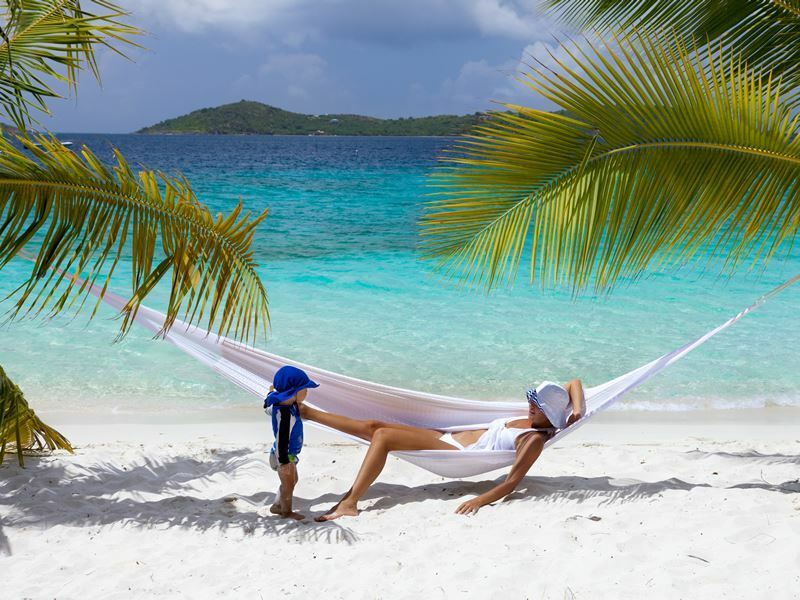 Best for parents: Kayak, snorkel, windsurf or swim in the tranquil waters of the resort's two reef-sheltered beaches - or simply laze on the gleaming sands. Other facilities include a state-of-the-art fitness centre, mini cinema and Spa Tranquility, a soothing sanctuary specialising in eco-conscious treatments. Get into the island spirit at four bars and dine at three restaurants – the most salubrious of which is Nicole’s, a showcase of modern French and Italian gourmet cuisine. What: Located north of Tulum and south of Playa del Carmen, this five-star all-inclusive family escape has six restaurants, five bars and lounges, two swimming pools and 305 luxurious guestrooms with private balconies or terraces that afford spectacular views of the Caribbean and yacht-filled marina. Best for kids:The supervised Explorer’s Club keeps kids aged from three to 12 entertained with activities based around the environment and the Mayan culture; from soaring into the sea from a huge ocean trampoline and tree-planting to cooking lessons, camping trips and releasing baby turtles into the ocean through the seasonal Dreaming of Turtle Project. 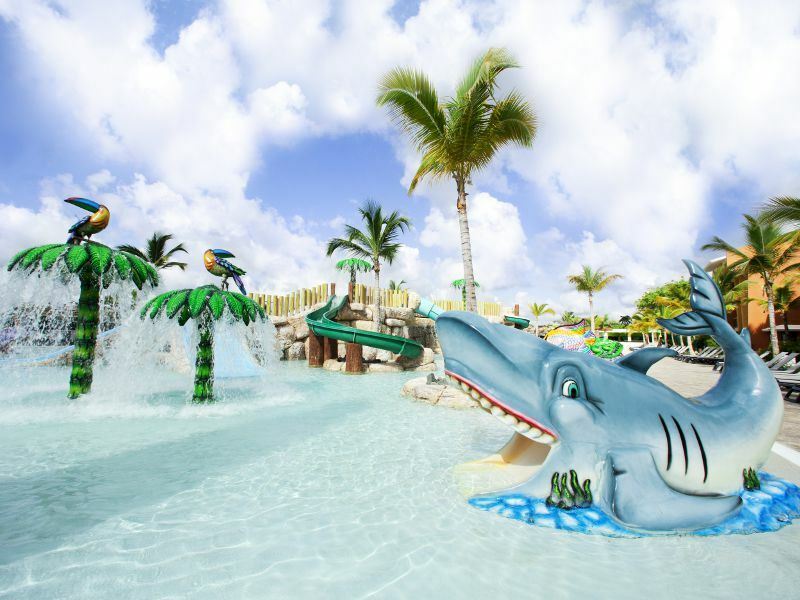 The ultimate thrill here is Dolphin Dreams, the on-site dolphinarium where guests can swim and kayak with dolphins and manatees (an extra charge applies). Best for parents: This all-encompassing resort ticks all the boxes. Book an excursion to the ancient pyramids of Tulum or enjoy complimentary greens fees at the Robert Trent Jones II-designed championship golf course at the nearby Riviera Maya Golf Club. Once the sun sets and the kids are tucked up in bed, cherish some couple time curled up on a sunlounger watching a movie on the beach, relaxing in the huge outdoor Jacuzzi or recharging with a seaweed body wrap at the Dreams Spa by Pevonia.